Close your eyes for a moment (figuratively of course, don’t stop reading) and envision the perfect vintage style handbag. 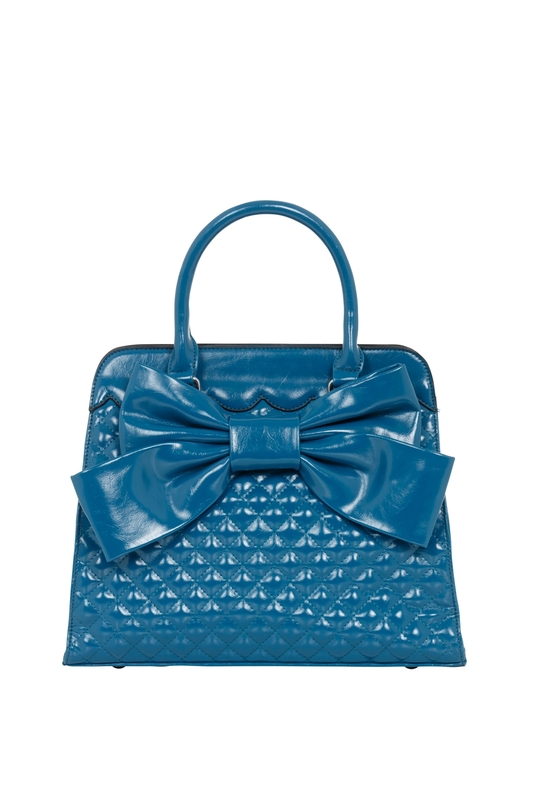 We already know what you’re thinking- oversized bow, structured shape, quilted diamond stitching. Open your eyes because the bag you dream of is here, it is the Wrapped-In-a-Bow bag and it is our gift to your fashion imagination.